Use of these two feature photographs and captions are permitted only with explicit photographer credit. Caption: Nahanni River thundering through Virginia Falls. A special view which shows the exposed face of Mason Rock, a landmark named after Canadian canoeing icon Bill Mason. 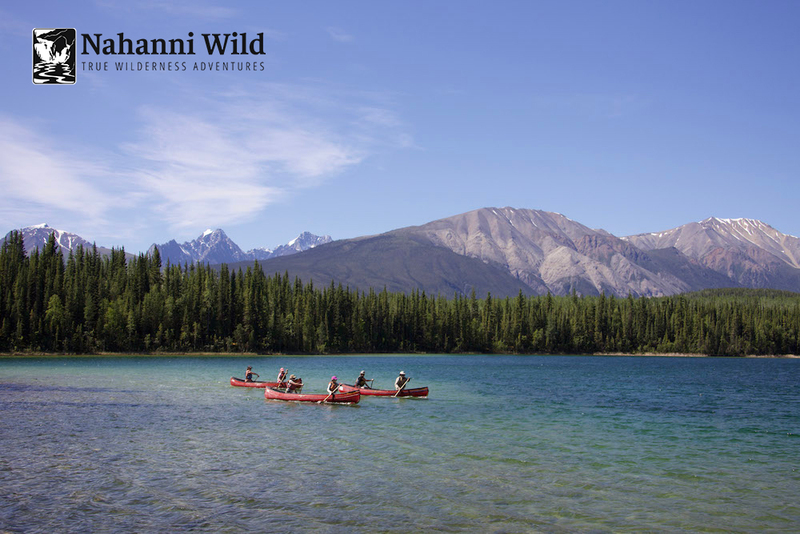 Caption: Paddlers descending on Nahanni River on a vibrant June day. If you are interested in using additional photography, please contact us.